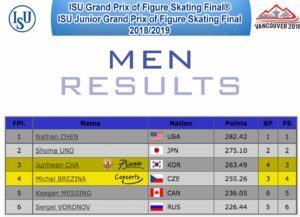 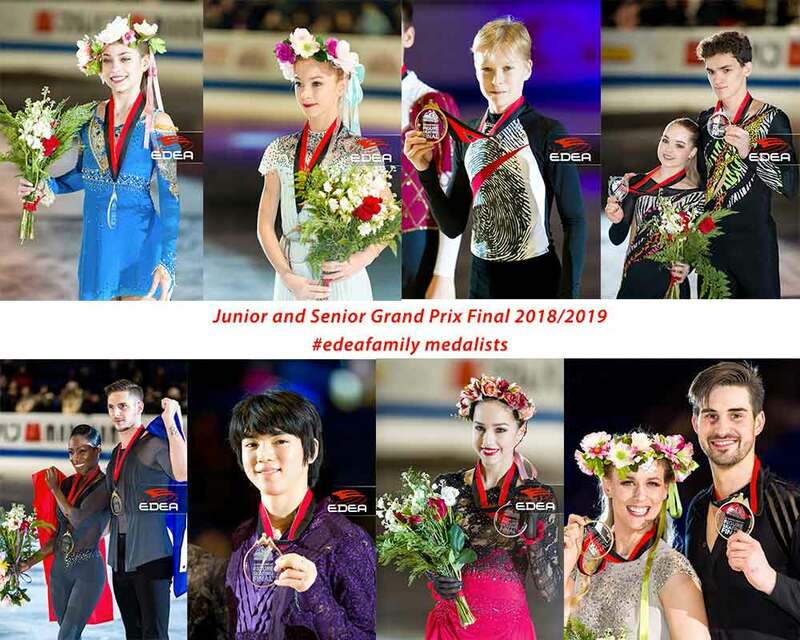 The Junior & Senior Grand Prix Final 2018 took place in Vancouver, Canada and it was an amazing competition! 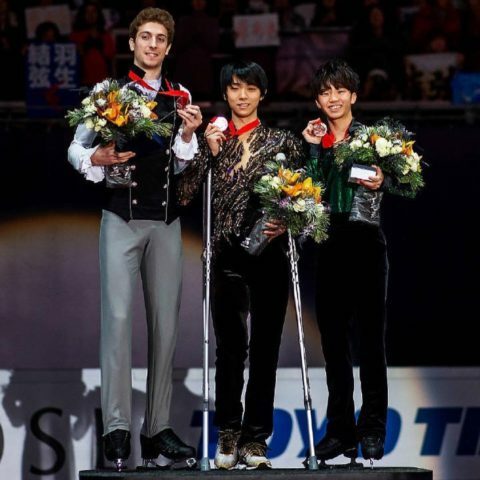 So many great performances and special moments! 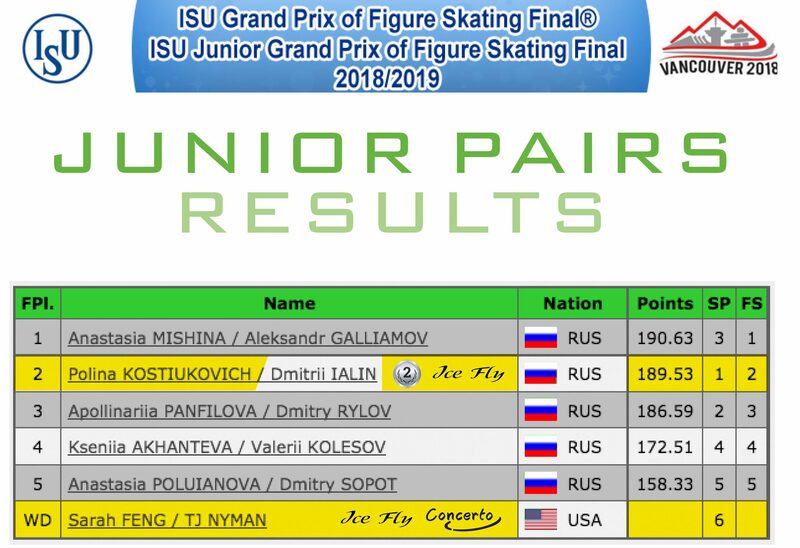 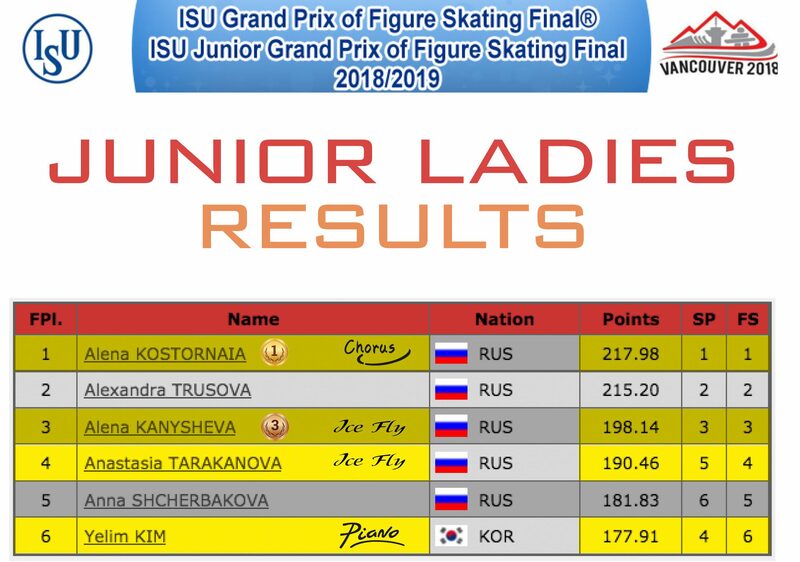 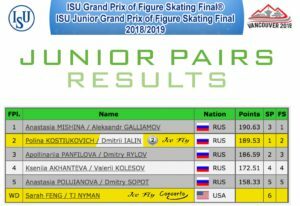 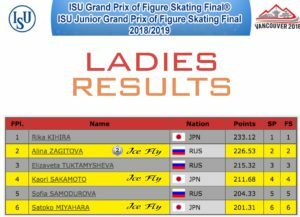 The Junior Ladies title has been won by 15yo Alena Kostornaia (RUS) who skated two sophisticated but clean programs, while the 13yo Alena Kanysheva (RUS) took the bronze medal. 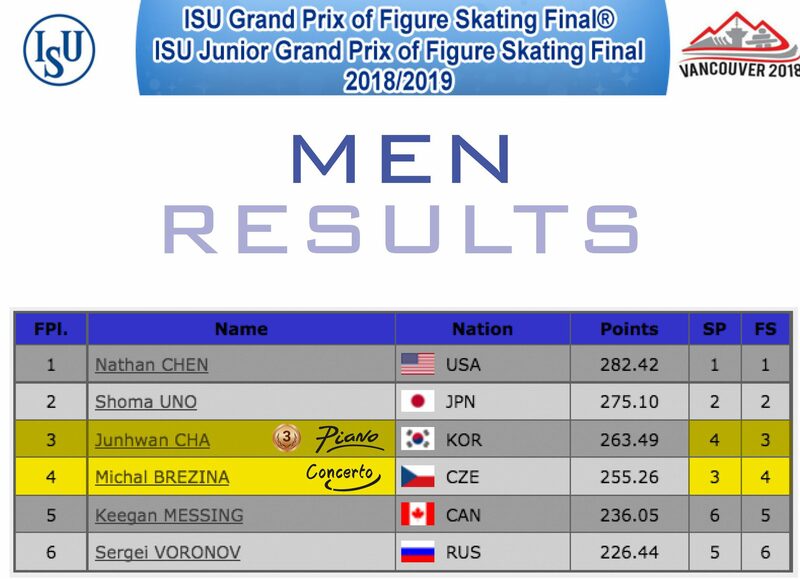 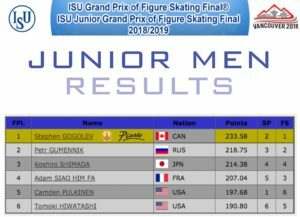 13yo and debutant in junior category Stephen Gogolev (CAN) qualified to Junior Grand Prix Final after Andrew Torgashev (USA) had to withdraw. 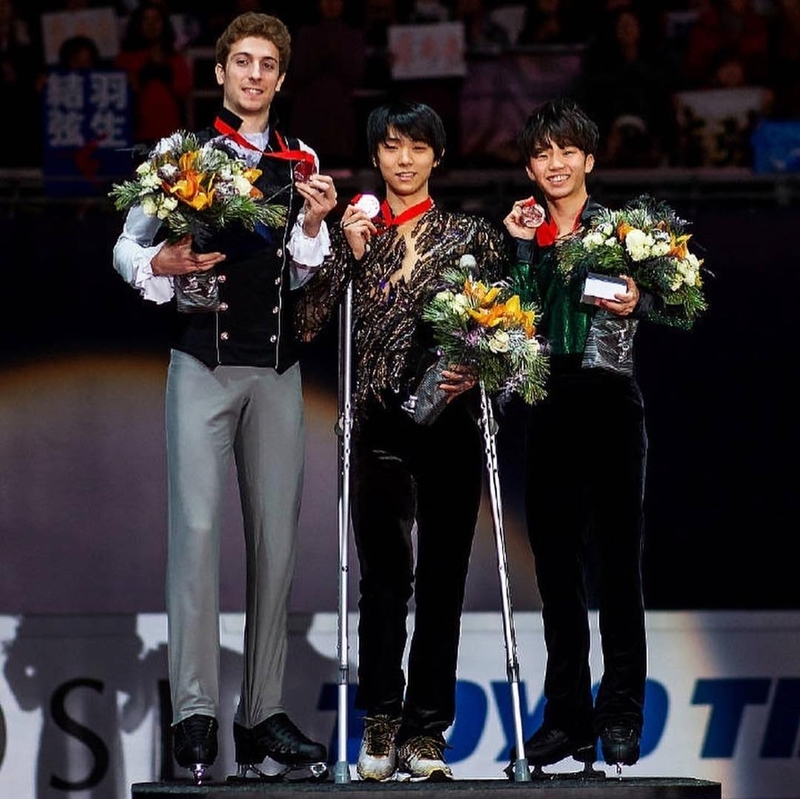 Stephen was well prepared to the battle and ended with a Gold Medal! 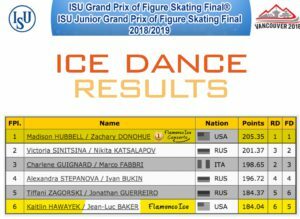 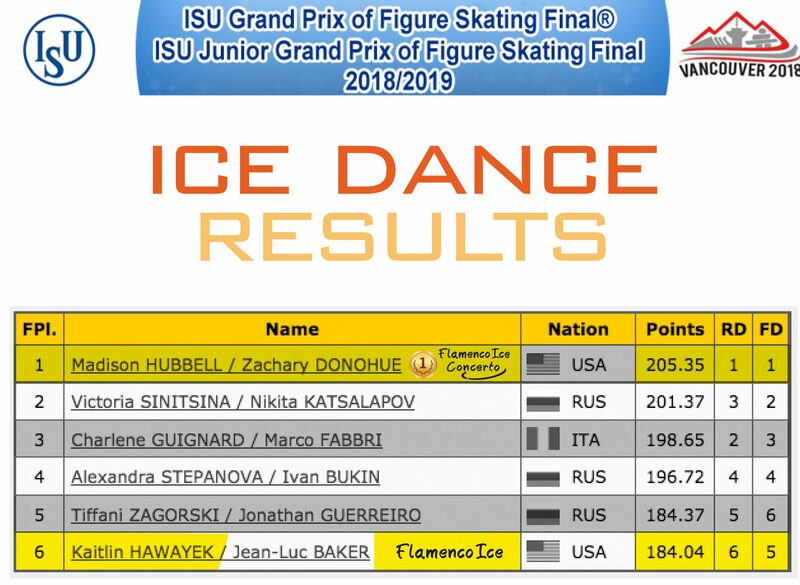 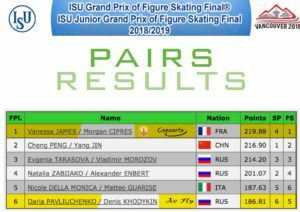 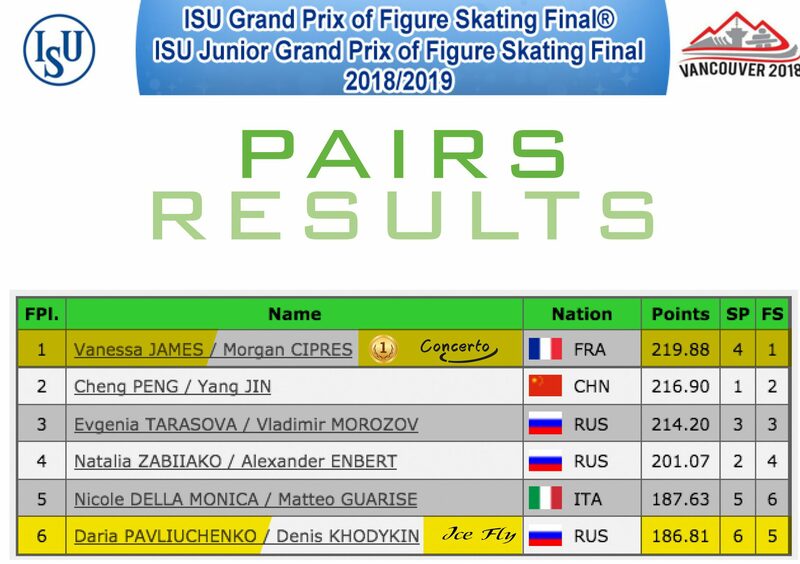 Pairs and Ice Dance titles went respectively to Vanessa James and Morgan Cipres (FRA) and to Madison Hubbell and Zachary Donohue (USA). 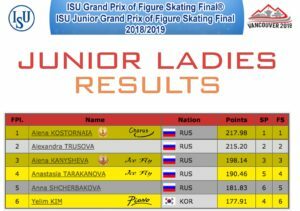 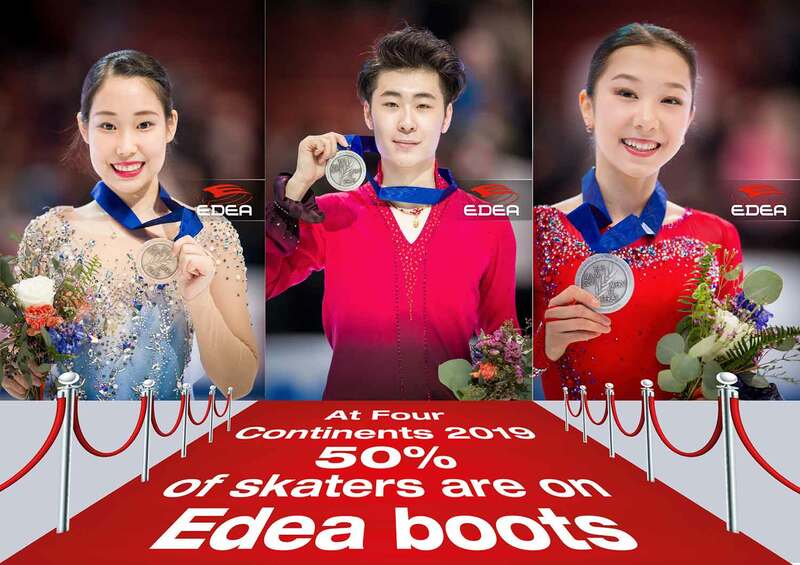 The Olympic champion Alina Zagitova (RUS) took the Silver Medal in the Ladies event while Jun Hwan Cha (KOR) got the Bronze in Men. 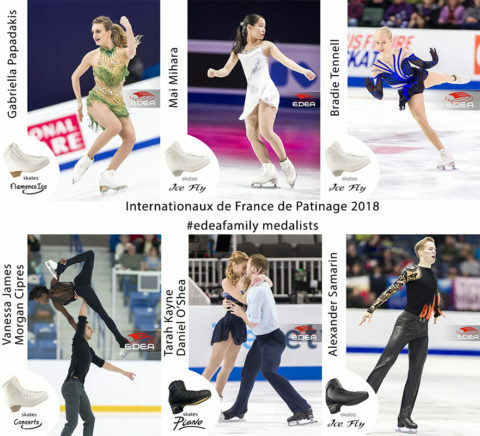 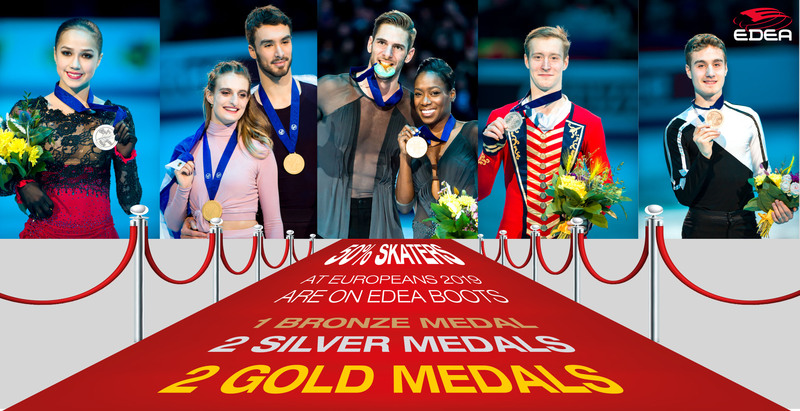 Our congratulations go to all the skaters who qualified for the Grand Prix Final and especially to those who came home with a medal! 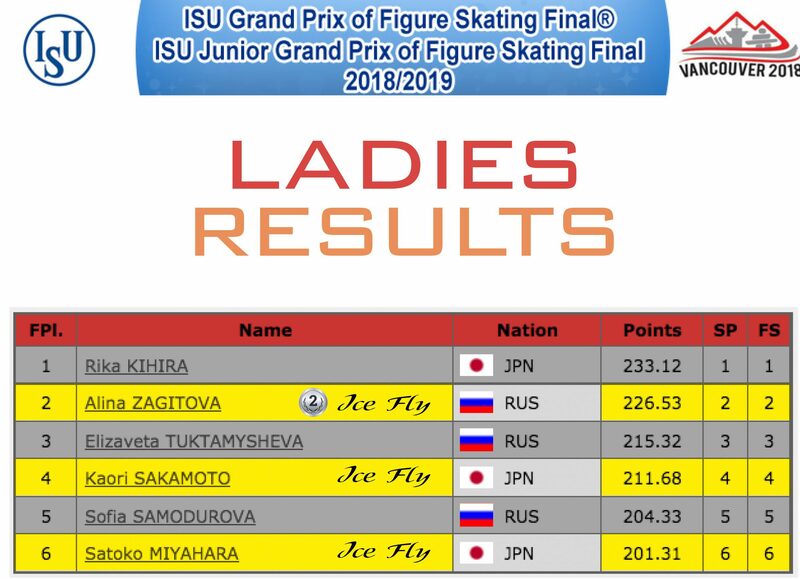 Proud of you! You can see more competitions pictures on our social media or check out our page Gallery for the whole collection!